I’m sitting in a City Council meeting right now, hearing one Council member (initials are T.B.) announce that she is going to block some needed city contracts because she is trying to save the city money through her actions. In fact, her actions are going to increase the cost of doing business for the city government — and ultimately every taxpayer and ratepayer. The action being discussed is approval of several resolutions to pre-authorize city staff to contact pre-qualified contractors when a need arises for particular services, obtain price quotes, and get the best-priced services to meet the immediate need. These resolutions require unanimous approval. The council member who is obstructing these resolutions insists that she is saving the city money, but the bid processes that she is insisting on will cost the city money. She is digging in her heels against any contract related to meeting the requirements of the EPA order to upgrade its sewer system to eliminate wet-weather overflows. She is doing this because she says (as she has said repeatedly in recent months) that the city’s current sewer issues are related to some sort of technical “failure” in the past. In fact, the city’s only failure was not spending enough money to keep pace with the need. 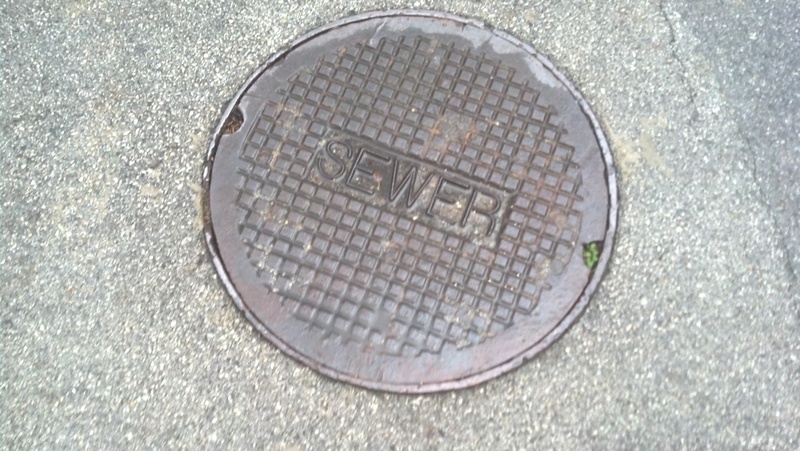 For about two decades, the city had an aggressive program to rehabilitate and maintain sewers. The city spent as much on sewer maintenance and rehabilitation as city leadership thought the ratepayers could afford — typically $1 to $1.5 million each year. Significant progress was made in eliminating infiltration and inflow. This was an expensive program and it greatly reduced the number of overflows, but the annual expenditures weren’t big enough to keep up with the problem. 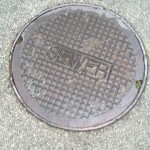 The city’s public works staff and consultants knew that the city wasn’t spending enough money to keep up with the deterioration of aging sewer systems. Failure to authorize the required expenditures now won’t solve the problem. At best, it simply delays the needed work, but more likely it will end up costing the ratepayers more money, not less.